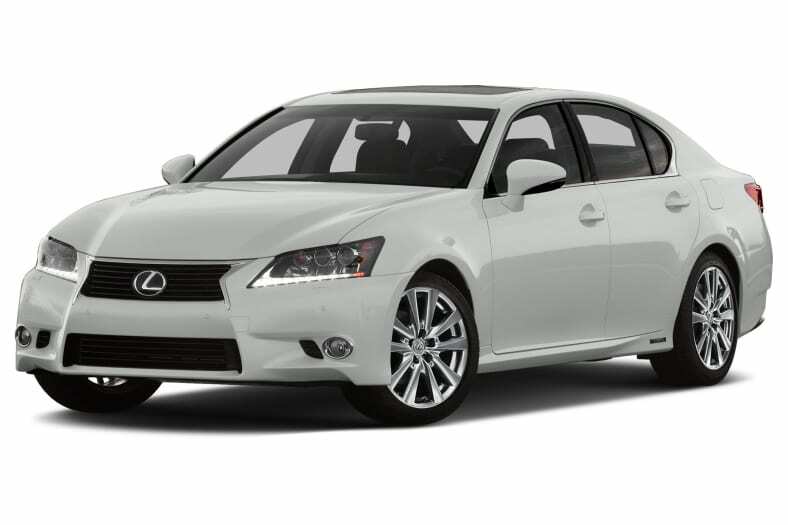 The Lexus GS 450h is a hybrid sport sedan that combines luxury and performance in an elegant package. The GS450h includes bold Lexus styling and is equipped with a second generation Hybrid Drive system. New for 2015 are standard 18-inch wheels. The GS 450h's hybrid powertrain includes a 286-hp 3.5-liter V6 with direct and port injection. This engine, combined with two electric motors, brings the GS 450h's total horsepower to 338. The rear-wheel drive powertrain is controlled by an electronically-controlled continuously variable transmission. Standard features include automatic climate control, power moonroof, parking assist with rear camera, adaptive variable suspension, adaptive front lighting system, SmartAccess keyless entry, Bluetooth, genuine wood trim and a premium 6-disc audio system. The GS 450h also features an electronic stability system, electronic steering, electronic anti-lock brakes, and front knee, side-impact and side curtain airbags. Options include a Mark Levinson sound system with navigation, power active stabilizer and a pre-collision system with dynamic radar cruise control. The Lexus GS450h is a carryover for 2015.